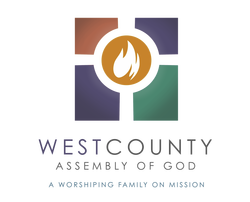 Our E-Connect newsletter is designed to keep everyone updated on what is coming up in the next few weeks and months at WCAG. It is emailed out to our mailing list every Friday. To subscribe to our mailing list, click here. Our latest issue is below. To view archived E Connect Newsletters, click HERE.